© 2018 Big Hit Entertainment. All rights reserved. Pre-sales of BTS' latest album, Love Yourself: Tear, were reportedly close to 1.5 million copies. Taylor Swift’s were 400,000. Over the weekend of May 18, 2018, Love Yourself: Tear soared to No. 1 on the iTunes albums chart in more than 65 regions including Hong Kong, the United States, Canada, Malaysia, and Singapore. K-pop treats a song as just one of several interlocking aesthetic parts, which typically include choreography, a music video, novella-thick liner notes, and an overarching “concept” that brings it all together. BTS is the most-retweeted band on Twitter in 2018, with 14.9 million followers. The band also has 8 million YouTube subscribers and 6.5 million fans on Facebook. As Kim Nam-joon (AKA RM) took to the stage to collect their Billboard Music Awards for “Top Social Artist” on Sunday, May 20, at the MGM Grand in Las Vegas. The BTS fans, known as the Army (“adorable representative MCs for youth”), proved their point by tweeting the hashtag #BTSBBMAS more than 300 million times. The pop industry is a tightly controlled big-money game in South Korea. But BTS, which translates as Bulletproof Boy Scouts, and who are also known as Bangtan Boys, were the accidental product of a smaller independent record label, Big Hit Entertainment. A serendipitous moment! The label spotted a market for a slightly more thoughtful tone within the intensely energetic world of K-pop. BTS was the first band to include songs about loneliness and gender politics. Their label was the first to embrace the messy, unvarnished nature of social media, allowing the band to reveal more of their real personalities. Plus, rather than taking the One Direction approach of having accounts for each member, BTS run only one group account on each platform, giving them ultimate power to dominate the web. On Friday, May 18, 2018, South Korean K-pop group BTS unveiled their long-awaited third studio album, Love Yourself: Tear. On Twitter, BTS fans quickly renamed the day #FakeLoveFriday, a nod to the boy band’s newest single, “Fake Love”. - BTS’ leader RM (formerly known as Rap Monster). Featuring 11 tracks, the album drips with emotion. “Intro: Singularity”, the record’s opening track, features a solo performance by member V about the pain of separation. “I buried my voice for you/ Over the winter lake I was thrown/ Tell me if my voice isn’t real,” he passionately sings in Korean. “The Truth Untold” – a slow piano ballad that also features DJ Steve Aoki – is another stand-out track. “I’m so afraid that you will leave me in the end/ Once again, I put on my mask and go to see you,” the members sing about the smoke and mirrors game of love. 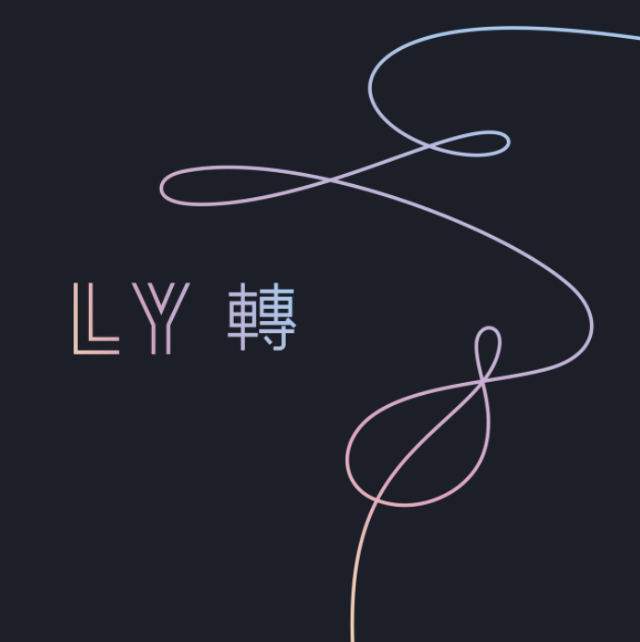 Love Yourself: Tear shines with potential, interesting experiments, mental anguish, and musical tinkering. All of it is crazy captivating —, especially in hindsight. The band maintains its vulnerability and adds layers of adventurous sounds and melodies that gives the album something that makes it impossible to look away. Through morose tones and superbly poetic lyrics, the elegant reimagining of pain and longing coaxes the album’s essential beauty to the fore. The ethereal arrangement of harps and strings even manages one of the unlikeliest accomplishments for the septet: Korean rap that works over a symphony instead of a beat. On Love Yourself: Tear, the Korean sweeties reveal that they are boys no longer, instead embracing a mature sound that is as dark as it is real.